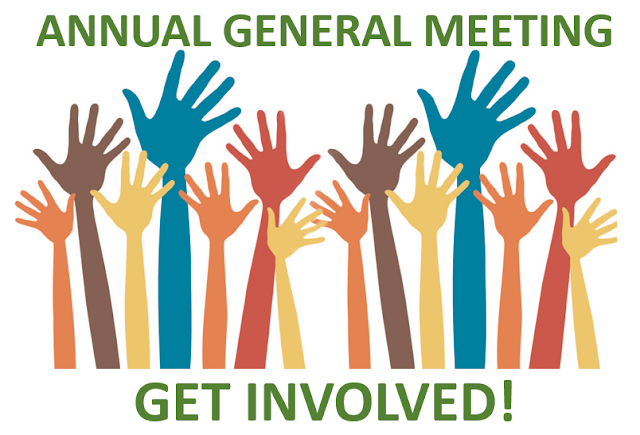 This Wednesday is our Annual General Meeting, at 7.15PM in the Ecology Pavilion, Grove Road. The agenda is below. I do hope you can come along. It should take under an hour. The committee is keen to get more people involved in running the Friends. Nothing too onerous - the committee usually meet for an hour or so about 4 times a year in one of our houses. If you are interested and want to find out more, then please just pop along on Wednesday. We don't bite! The Mile End Park Management Team will be providing an update on the Park, and there will be a chance to ask them any questions you might have or perhaps you might have some ideas you'd like to put forward? At the AGM we will have a selection of free refreshments such as nibbles, wine and soft drinks to help the evening go along. 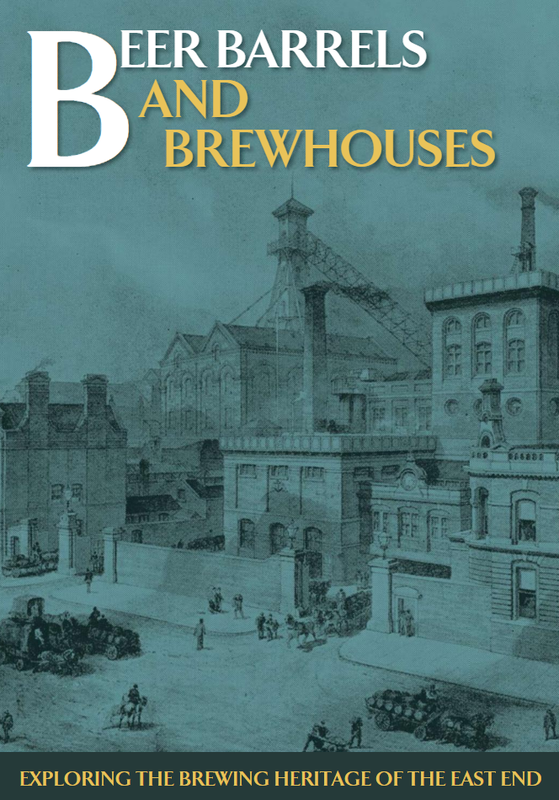 Also, we are delighted to be giving out free copies of the recently published 80-page booklet Beer Barrels and Brewhouses (which explores the brewing heritage of the East End). It is an excellent read. Attendees will also be entered into a free prize draw to win a £30 voucher valid at The Greedy Cow in Grove Road. Thanks Reg for donating the voucher.